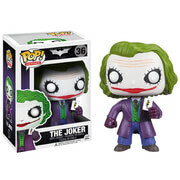 One of DC Comics most diabolical villains is now a stylized Pop! Vinyl figure! 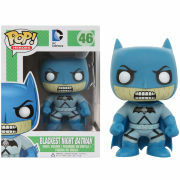 This Darkseid DC Comics Pop! 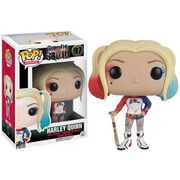 Vinyl Figure features the god of Evil rendered in the adorable Pop! Vinyl format. Measures 3 3/4-inches tall.